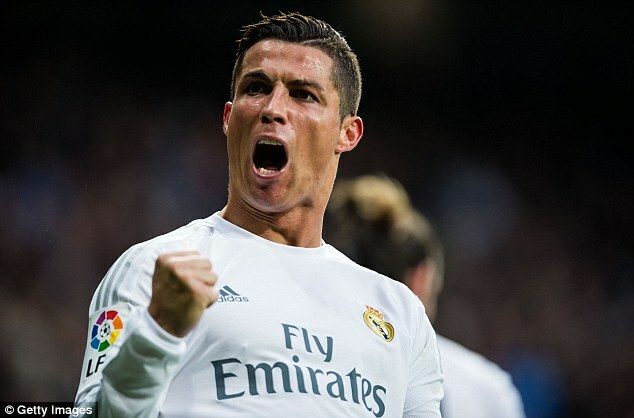 Real Madrid are set to host Barcelona in the first El Clasico of the season. This edition is made more prominent due to the gap between both sides. 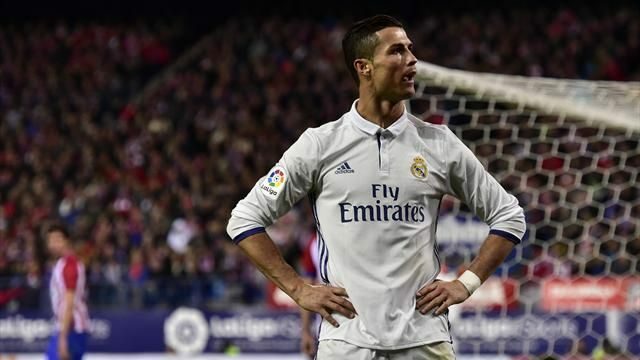 Madrid have a game in hand – since they were away due to the FIFA Club World Cup which they won – but they are 11 points behind their fierce rival. If Barca get victory, the La Liga title may be lost for Real as the season reaches halfway. The estimated viewing figure for the game is around 650 million worldwide as the game is broadcast in 188 countries. The La Liga has prepared events in numerous countries like China, India, Japan, South Korea, Kenya etc. to attract thousands of fans. The fixture on Saturday, 23rd December means more fans would likely be available to see the game. 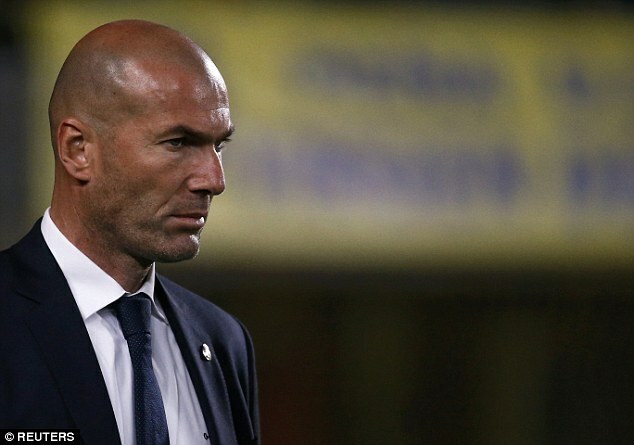 Real Madrid’s coach Zinedine Zidane said that he is disappointed with Real’s defeat against Real Betis. Indeed the champions were beaten at home 1-0, and Zidane said that he is frustrated with the result. He said that his team played well, but unfortunately they could not manage to score goals. He said that his players tried their best, but the ball refused to go in. He said that there are times like this, but he is happy with the performance of the team. He believes that his players gave their best on the pitch and that they created enough chances to win the game, but unfortunately they could not manage to score a goal. The French manager said that the complexion of the game would have changed if they had score one goal. However, he admitted that this is a poor run at the moment as they have managed only to score two points out of a possible nine at home. ZinedineZidane took over Real Madrid as the head coach of the Spanish club on January of 2016 and so far, the French manager has been doing an extremely impressive job at the helm as he has led his squad to a Champions League, a UEFA Super Cup and a FIFA Club World Cup title. 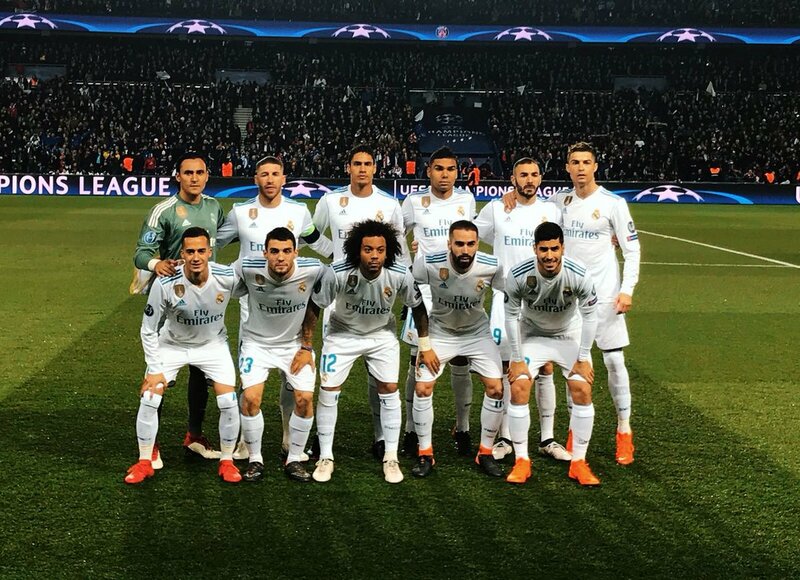 This was achieved during his debut season as the head coach which is a remarkable feat to accomplish as there are many highly rated managers with very talented teams that aren’t able to lift the UEFA Champions League at all and ZinedineZidane was able to do this in his first season. Despite the memorable and historic seasons that Zidane has been going through with Real Madrid, the French manager has recently stated that he does not know what will happen once his contract ends with the Spanish club which expires in 2018.